Most individuals are unfamiliar with the investment choices that the IRS permits within an IRA or an old 401k because most brokerage firms and banks offer such limited investment products. During this webinar, we will discuss how individuals have ventured outside of the “box” and had their retirement account invest in real estate, mortgages, notes, LLC’s, private stock and more. 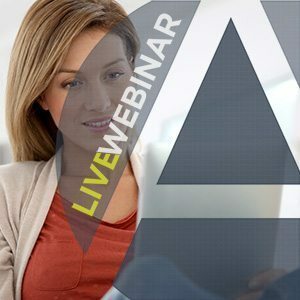 This webinar will provide you with the basics of self-directed retirement plans, the benefits and the different types of investments allowed in a plan. You will learn about the different types of plans, who qualifies and their contribution limits as well as which plan suits the individual depending on their status and how to maximize their benefits. Also, covered are the basic steps of how self-directed retirement account works, the IRS regulations and transactions that are not allowed, and disqualified individuals.